How did Samsung get it so wrong? The Galaxy S5 is full of wonderful innovations most people will never use. We’re huge advocates of innovation, but we want them to enrich our lives daily and not bog down our smartphone. Nowadays it feels like everybody has a Galaxy smartphone. People no longer stop what they’re doing when they spot one; they simply pull one from their pocket. When phones go mainstream, their exclusivity and subsequent cool-ness drops. 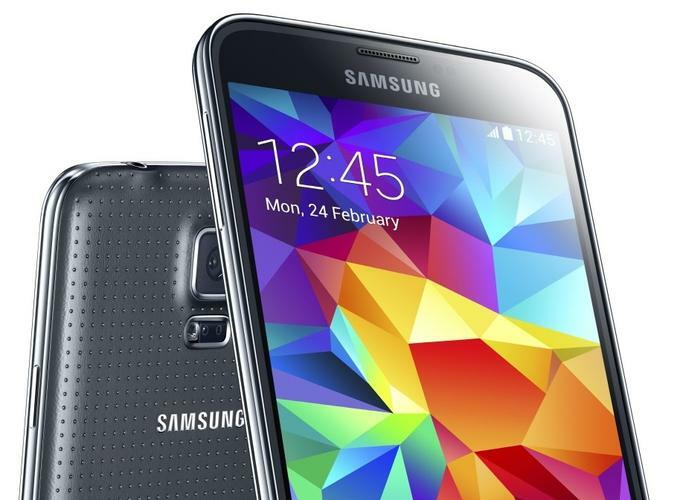 The Galaxy S5 is an expensive flagship, but that doesn’t make it a premium smartphone. Chrome, plastic and fake leather feel shabby in the hand. Worse yet, these materials adopt an uninspired shape. The design has been dictated by accountants and executives. Plastic costs less and it is easier to produce in volume. Flagship smartphones shouldn’t have regressive designs, but here we are. Compared to the year-old Galaxy S4, the Galaxy S5 is fatter, taller, wider and heavier. Samsung proved with the Note III that it can enlarge a smartphone’s screen and keep the footprint down. Unfortunately it appears Samsung couldn’t make this magic happen twice. Samsung’s Android overlay is undeniably the worst thing about the Galaxy S5. It is ugly, inefficient, restrictive, superfluous, taxing, confusing and proprietary. TouchWiz is the number one reason why you shouldn’t buy a Samsung Galaxy S5. In fact, we dedicated an afternoon jotting down everything wrong with it in a separate article, and you’ll find even more reasons in our review of the Galaxy S5. • Who makes the better smartphone? Samsung or HTC?